Bring Deeply Balancing and Relaxing Energy to Any Environment! Use these energetically encoded images, audios and video that broadcast an amplified energetic signature related to the Golden Proportion and the Fibonacci Sequence in nature. Energetically balance and clear any environment. 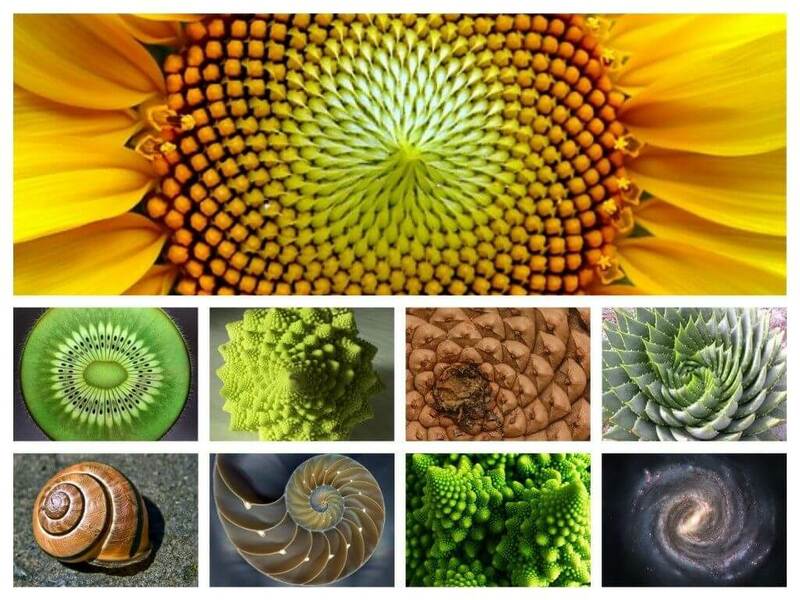 The Fibonacci Sequence in nature balances living systems and helps neutralize chaos. 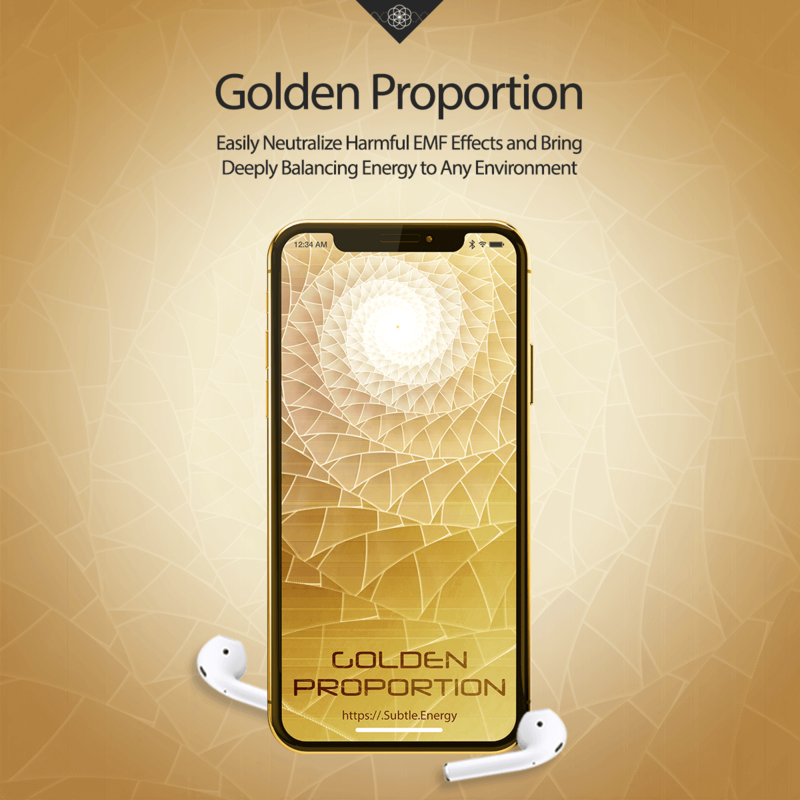 Golden Proportion is a “set it and forget it” Subtle Energy App that works silently and allows you to use your computer, laptop, smart phone or tablet to create a healing sanctuary wherever you are. ~ Create a healing sanctuary wherever you are. ~ Feel more centered and calm. ~ Help protect against harmful effects of environmental stresses, such as electro-smog and geopathic zones. ~ Reduce symptoms of electromagnetic sensitivity disorders. ~ Energetically balance any environment. ~ Experience long-term benefits in overall health and well-being. This is the energetic signature that accompanies the appearance of the Fibonacci Sequence in nature – the energy of the CENTER. 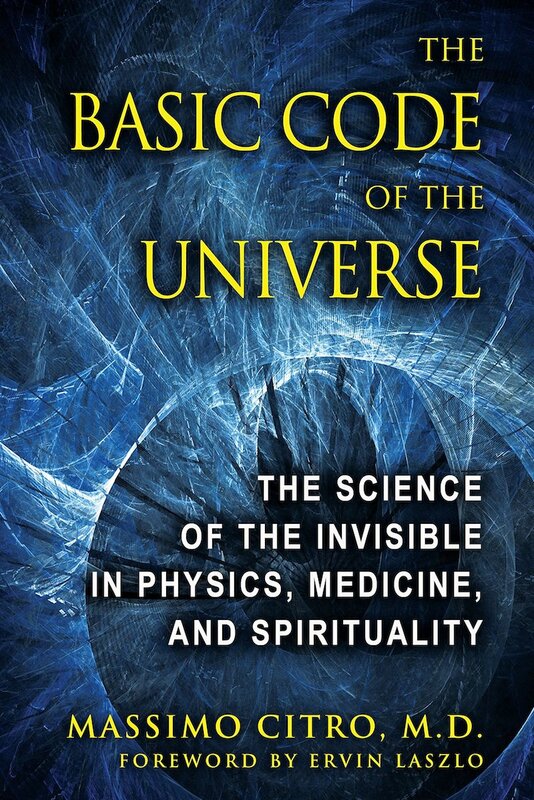 It balances living systems and helps neutralize the detrimental effects of electromagnetic fields (EMFs). To be clear, this energy does NOT actually reduce the amount of radiation produced by electronic devices. It DOES, however, radically transmute the NATURE of that radiation on the quantum level, such that it is no longer harmful to living systems. Golden Proportion also works well for correcting geopathic zones. The signature of spiritual wealth. The signature of intuition and angelic connection. A spiritual carrier wave found in sacred sites. Light Rain recorded in 3D audio and encoded with the Golden Proportion energetic signatures. The energetic amplitude of this 3-min demo is not nearly as strong as the full 20-min and 60-min audios (and is only a small percentage of the overall energetic amplitude of the included Silent Energy Video and Ultra-Strength Silent Audio), but it will give you an idea of what to expect energetically. 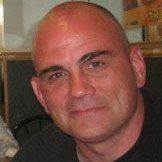 A full digital media program energetically encoded with the ultra-amplified energetic signature of the Golden Proportion. Set to Repeat, minimize the video and work in other windows as the silent energy video silently broadcasts the energetic signature of the Golden Proportion through your device. Set it to Repeat and use it to radically amplify the energy of Golden Proportion. “Yes! Warmer, softer, more encompassing, somehow."